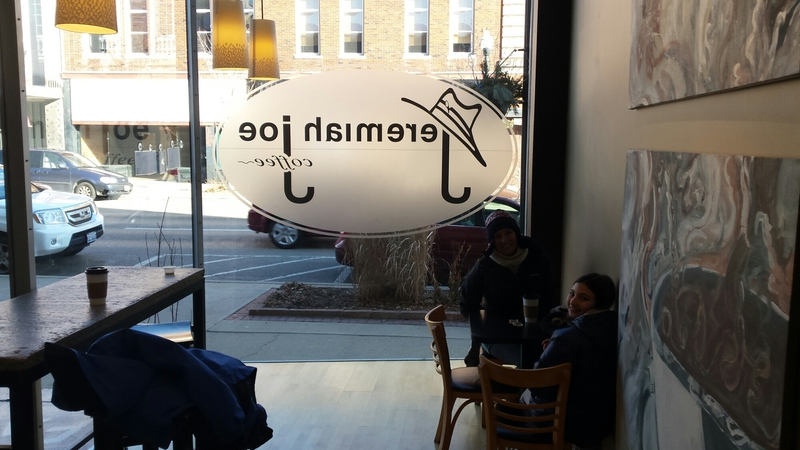 Cool Coffee House: Jeremiah Joe Ottawa, IL. Another Winter and another great mini trip to Starved Rock (eagles, frozen waterfalls, a fireplace and a wonderful pool/hot tub-who could ask for more? ). 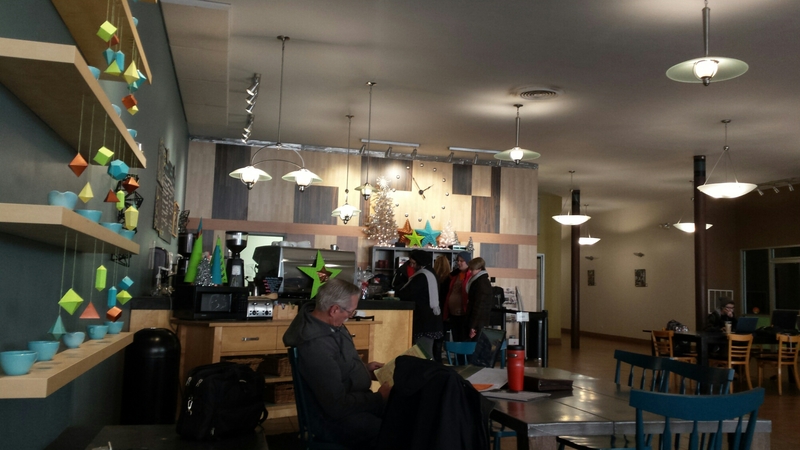 Later on the way to Oswego to spend New Years with friends we stopped for a bit in Ottawa and found Jeremiah Joe’s. With big windows and a friendly staff it is our kind of place and 100% Hennacornoelidays recommended. Housed below a local radio station we even had the chance to state our New Year’s resolutions over the air! To all our family and friends, Happy New Years! This entry was posted in weekend idea by hennacornoelidays. Bookmark the permalink.